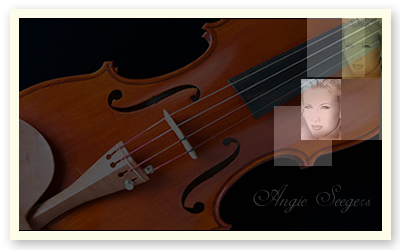 Sign up for Broadjam today to follow Angie Seegers, and be notified when they upload new stuff or update their news! Full spectrum composition - any genre. Style and technique - adapt to match any originals.